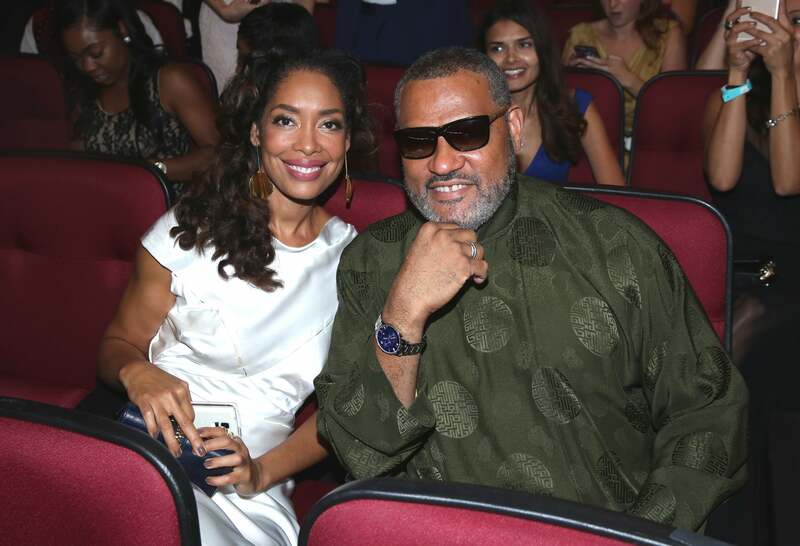 Black-ish star Laurence Fishburne and his wife Gina Torres split in the early fall of last year – after 14 years of marriage – the actress confirms to PEOPLE in a statement. Torres and Fishburne, 56, married in 2002 and share one daughter, Delilah Fishburne. The Oscar-nominated actor also has two children from a previous marriage: Montana and Langston Fishburne. 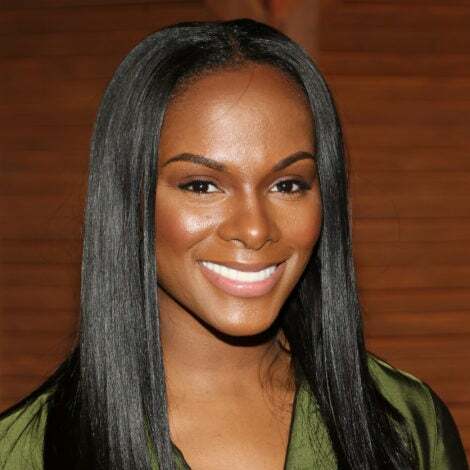 The stars have appeared onscreen together on multiple occasions – first in The Matrix Reloaded, and later as a married couple in 2013-15 TV series Hannibal. On Tuesday, Page Six posted photos of Torres kissing a new man.